Quattro Foods manufactures and creates bespoke culinary packages for a range of sectors, including UK and Europe-wide wholesale, foodservice and retail businesses. 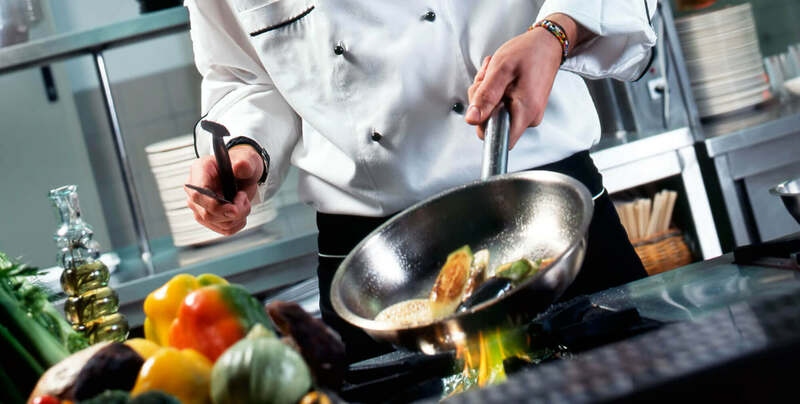 Offering comprehensive food solutions, our skilled and experienced team of chefs create high quality products for the NHS and Education sectors, offering a tailor-made food product manufacturing service, including the popular ambient range. 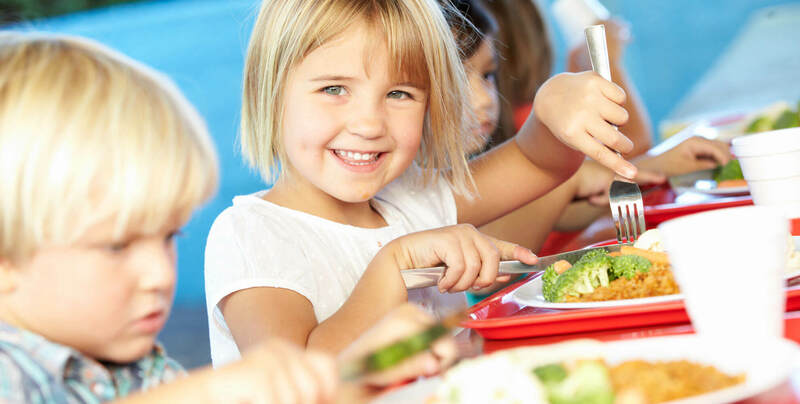 Quattro Foods specialises in menu development and food supply in the NHS and education sectors. 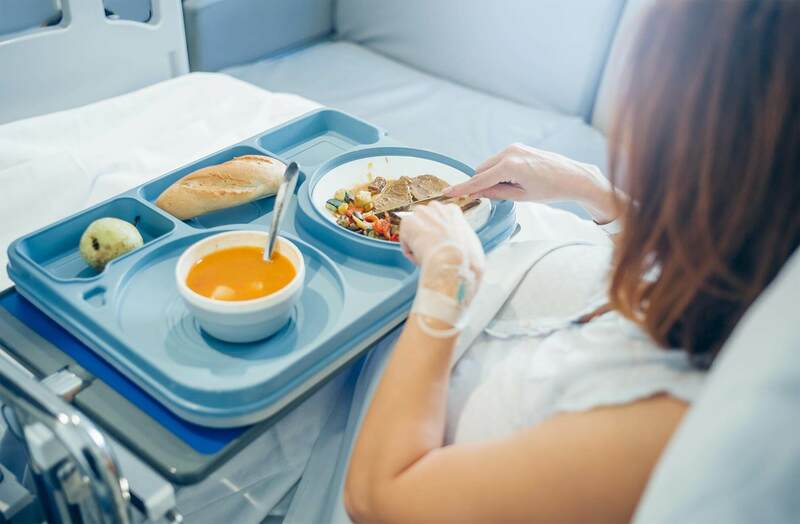 Committed to meeting the highest nutritional standards in British schools and hospitals, our high calorie, protein-filled soups assist patient recovery, and are available in single and multi-portions. Quattro Foods is one of the UK’s leading food manufacturers and suppliers for the retail and wholesale sectors. Producing premium quality meat and vegetarian main courses, soups, pastas, sauces and gravies, Quattro Foods sources ingredients, designs and manufactures food products for high street retailers as well as wholesale and NHS/education sectors. Supplying to premium foodservice providers, Quattro Foods’ products are then offered to restaurants, cafes and retail outlets. We strive to hone product quality in line with consumer behaviour, helping chefs make food that will delight their customers, and enabling foodservice providers to create an entire range under their own brand name. Quattro Foods supplies a range of retailers, including leading supermarkets and high-street restaurants with premium quality foods. Our service is convenient and cost-effective, and our bespoke food solutions are reliable and adaptable, varying from season to season, and always designed to suit the needs of the individual retailer. Quattro Foods delivers the highest quality service to the wholesale market, offering a bespoke food production, manufacturing and delivery package. With an efficient and extensive distribution network, our delivery partners deliver in bulk or as bespoke quantities, and our products are designed by chefs for chefs, to the highest culinary standards. Quattro Foods’ ambient products are designed to reduce preparation time and increase shelf life, making life easier for busy chefs in busy kitchens. Producing ambient food products for the restaurant, wholesale and retail sectors, our tasty and convenient range is produced using the highest quality ingredients and traditional production methods. Ready to use in sauces, pasta dishes, meat dishes and salads, the ambient range is ideal for use in commercial kitchens. Quattro Foods caters for a variety of dietary requirements including an extensive range of vegan products for customers requiring delicious plant based food products. 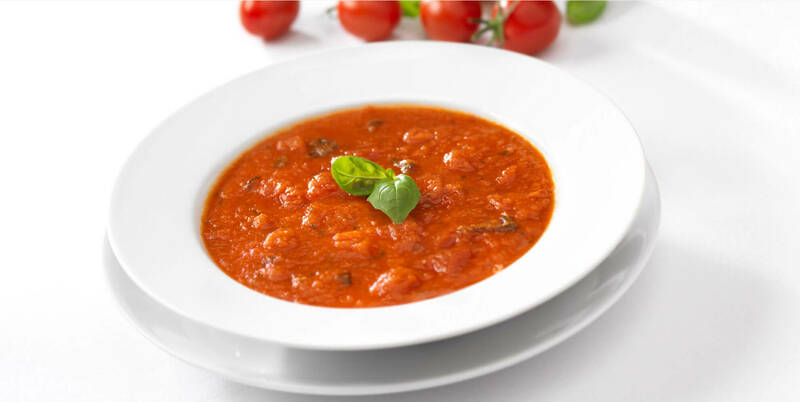 Made from purely natural ingredients, Quattro’s vegan meals, sauces, dressings and soups are designed to enhance efficiency in busy commercial kitchens by offering delicious and nutritious products.